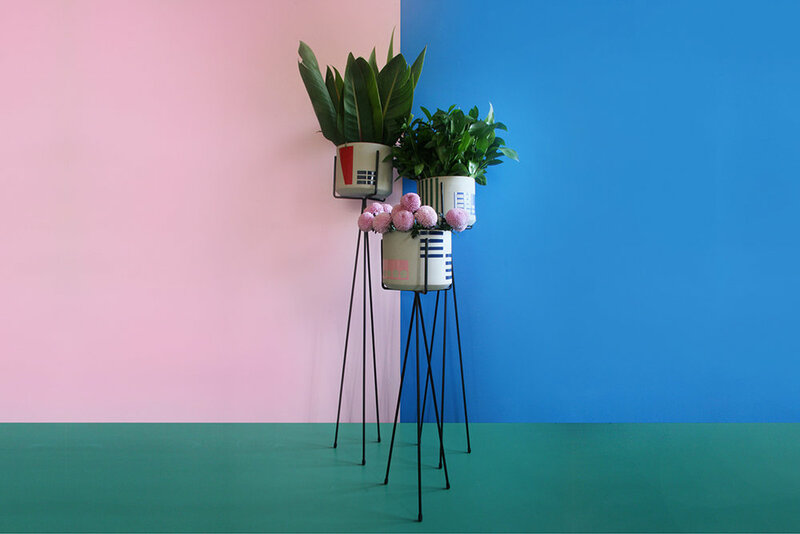 Apotments are a collaboration between Fabrica and Ash Ceramics, because every plant needs an apartment to call home. The stands, which mimic high rise buildings in which we live, are now sold separately, and your pot can have a high rise too. The stands are currently sold in black, but other colour variations are available. Please mail us for more info. Stands are handmade in South Africa. This product does not include the pot.